Palate: Gently evolves, showcasing all that is great about the Borderies terroir. Delightfully lingering finish. 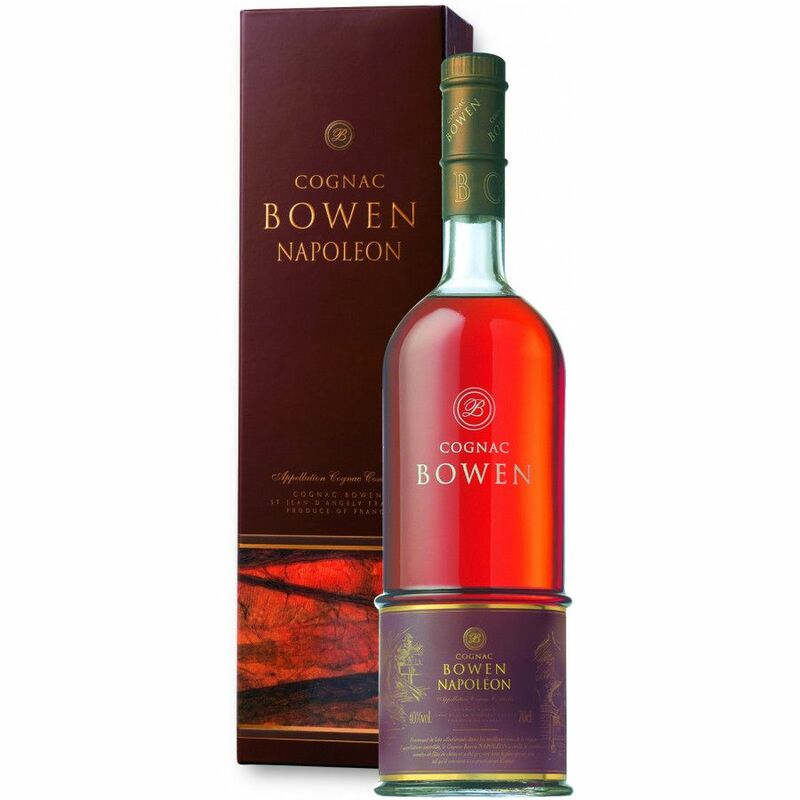 The Bowen Napoleon Cognac is a delight on every level. The bottle is classic, yet with an edgy feel that brings boldly into the 21st century. It's a really pleasing, well aged color, and then continues to surprise both on the nose and palate. Borderies Cognacs are renowned for their fragrance of jasmine and wild violets, and this one certainly doesn't disappoint. 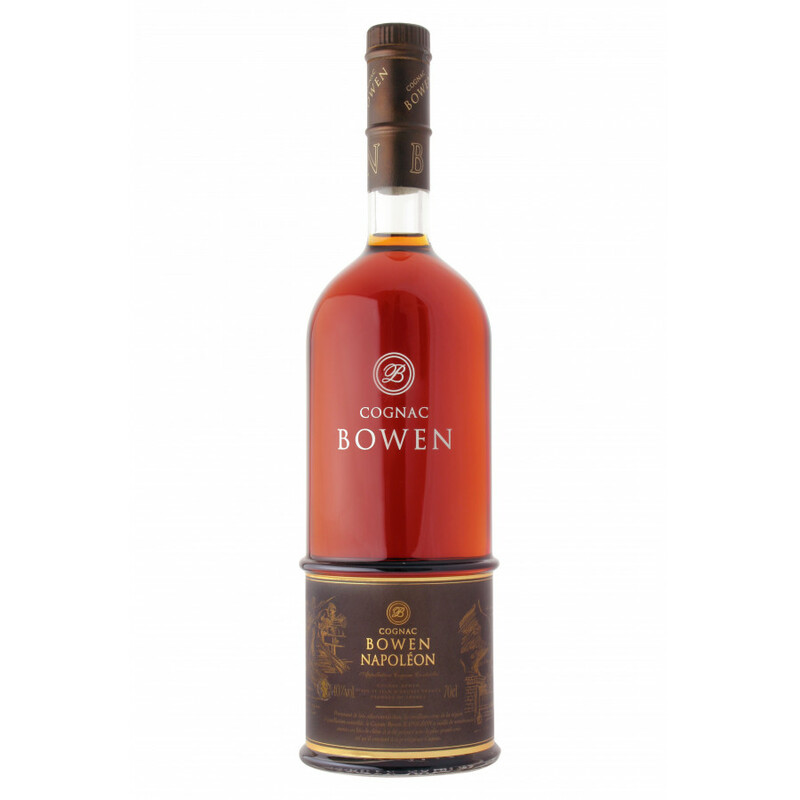 The house of Bowen might be one that's new to you, and this would be an excellent Cognac to realize just how good their products are. We have to say, the price for a Cognac of this quality is nothing short of miraculous. Compared to what you'd pay for such a quality from one of the 'big four', it really does represent amazing value for money. An all round great Cognac to purchase as an addition to your own collection, or as a gift for anyone with a penchant for fine things. This is a wonderful cognac especially at the price it sells for. A wonderful aroma lifts from the glass showing no alcohol in the nose and if anything a bit of wood (possibly oak?). It fills the mouth with the wonderful taste of cognac the taste from my first introduction to cognac. A lingering finish on the palate with thoughts of fireplaces and a companion with whom you've shared the bottle. This is what cognac was meant to taste like. I haven't been this excited about a cognac since I first tasted Martell Extra when I was in my 20s. At this price how can you possibly go wrong.